Summer is my season! There are no downsides to summer in Vancouver, other than its being too short. If Canadians tell you that summer here is too hot, don’t believe them, they’re lying! Temperatures rarely go over 30 degrees and there’s a constant breeze. It’s a bit too cool, if anything. All kinds of activities are possible in summer: from hiking to swimming, to whale watching, to climbing or ziplining, to free movies, festivals, fireworks and so on. It’s hard to get bored. There is this common misconception that if you want to go hiking you need to be fit. Not in Vancouver. So, if you are a lazy beach bum, there’s something for you as well. 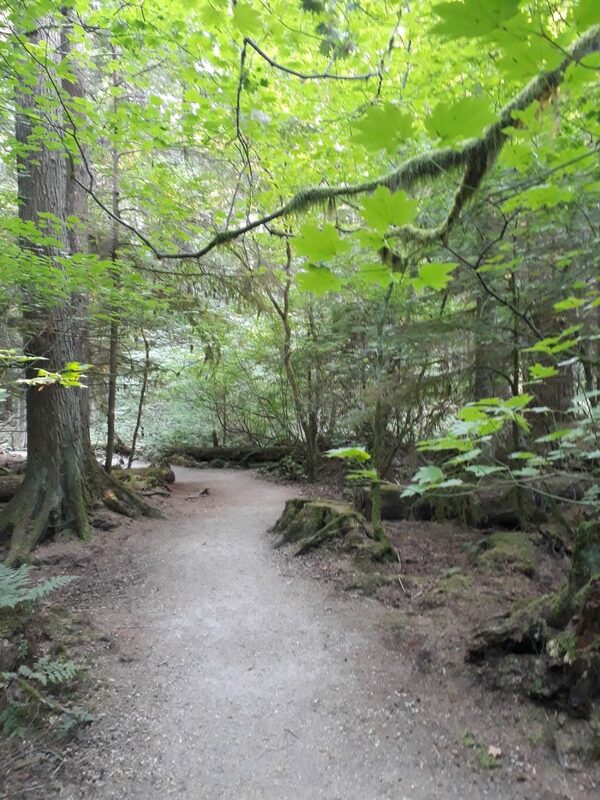 There are hundreds of trails around Vancouver. I go for a 10 km walk once a week in the forest right beside where I live and I haven’t taken the exact same path twice yet, just to give you an idea of the endless possibilities. Forests, mountains with breathtaking views, waterfalls, bridges, lakes, lighthouses, hidden beaches… there are so many places for you to explore. 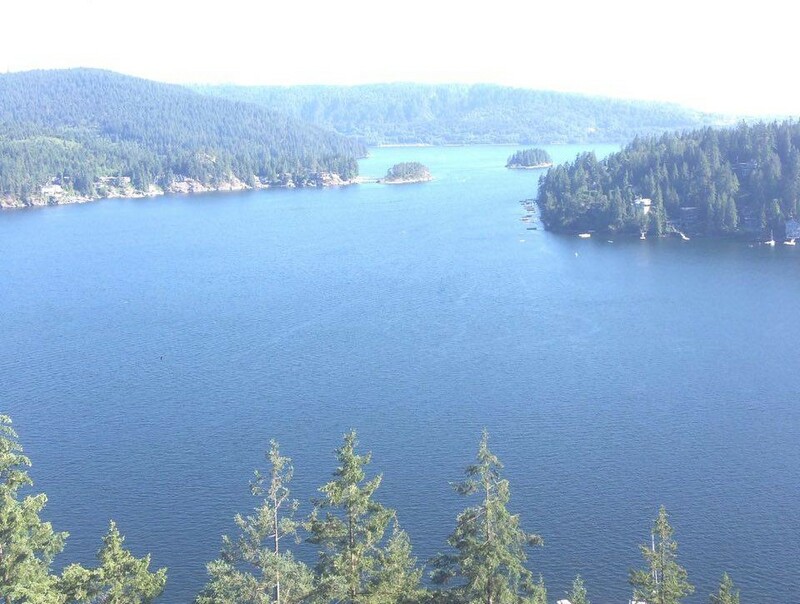 As a lazy hiker, my favourites are Quarry Rock (minimum pain, maximum reward) and Whytecliff Park where you’ll get to snap cool close-ups of happy families of seals sunbathing on the rocks. The first time I walked to English Bay, the most popular beach in downtown Vancouver, I couldn’t wrap my head around the fact that there was a beach pretty much in the middle of the city. It was just weird. Being used to the Italian sea, I have been skeptical about Vancouver beaches for a long time. Don’t expect sun umbrellas and loungers, white and heavenly sandy beaches or crystal clear waters. 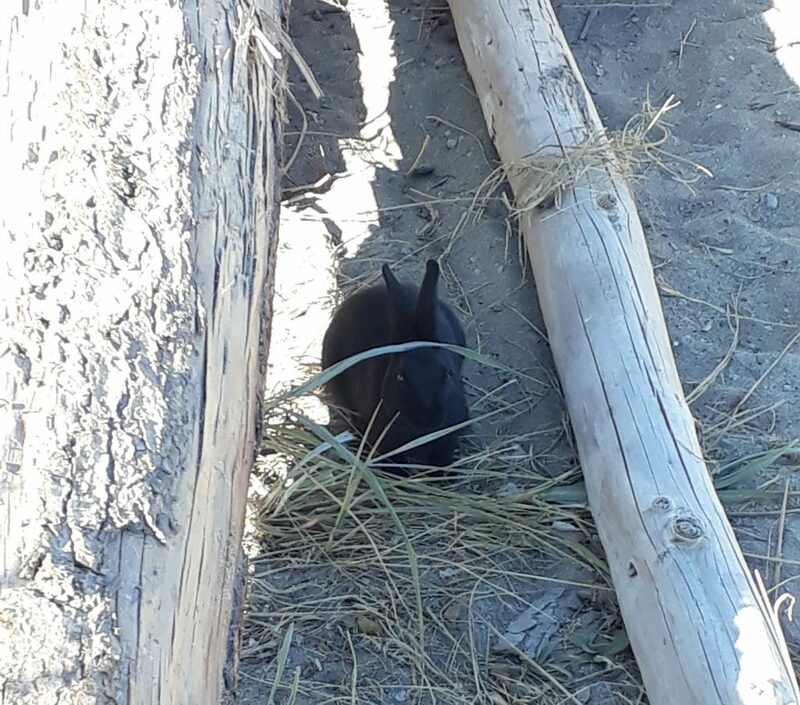 You’ll find big logs, small branches, seaweeds and even rabbits. Yes, rabbits. 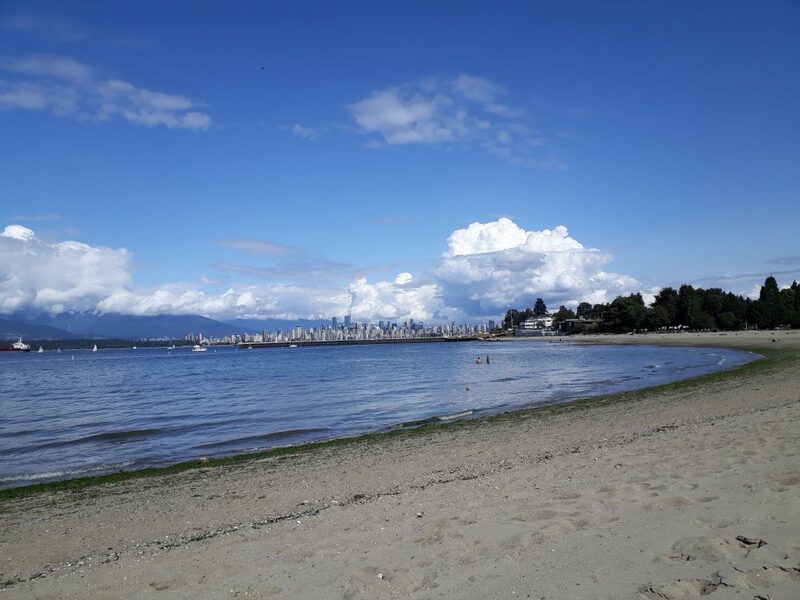 In fact, Vancouver beaches are much more suitable for bonfires and nights with friends under the stars with a beer, a guitar and some marshmallows than for the glamorous sunbathing life. And they excel at sunsets too. And they’re free. 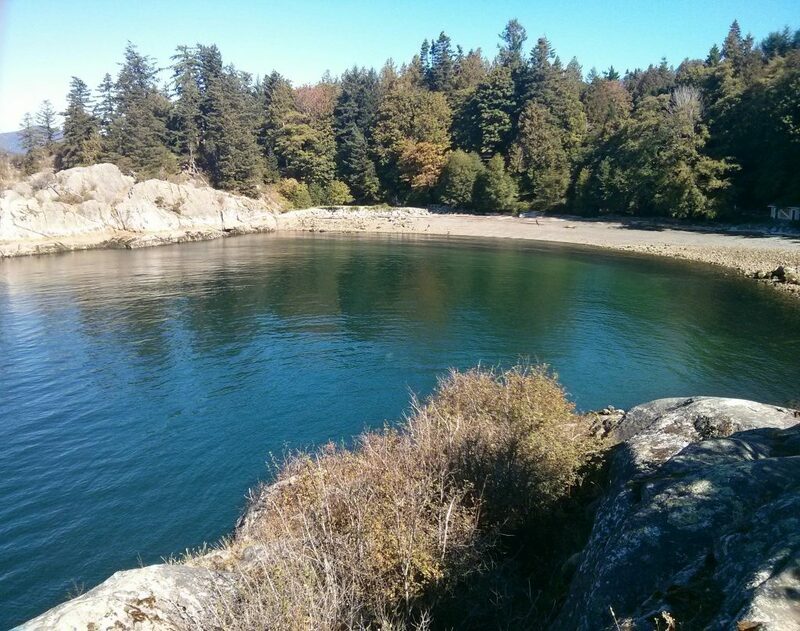 I still don’t go into the water, but the Vancouver beach life grew on me over time… so you’ll probably find me there. BC’s wildlife is pretty spectacular: common squirrels and raccoons, sneaky coyotes, hungry bears, curious seals, majestic eagles and hawks, and even orcas and whales. If you’re lucky and patient enough, you’ll get to see them all, but if you don’t have time and need to speed things up a bit, you can take a whale watching tour. These tours are super popular with tourists and several companies organize them on a daily basis. I’ve never been (yet) but it’s quite an incredible experience. Just make sure to choose eco-friendly companies that actually care about the animals and are invested in protecting them. For a healthy dose of adrenaline and a good workout, head up to the mountains for some extra-fun activities. If soaring through the skies above lakes and forests has always been your dream, you need to try ziplining. A course usually lasts for 2 hours and includes 5 ziplines, whose length, speed and awesomeness gradually increase. The guides will explain the best way to tackle each one and make sure you can enjoy the experience in complete safety. 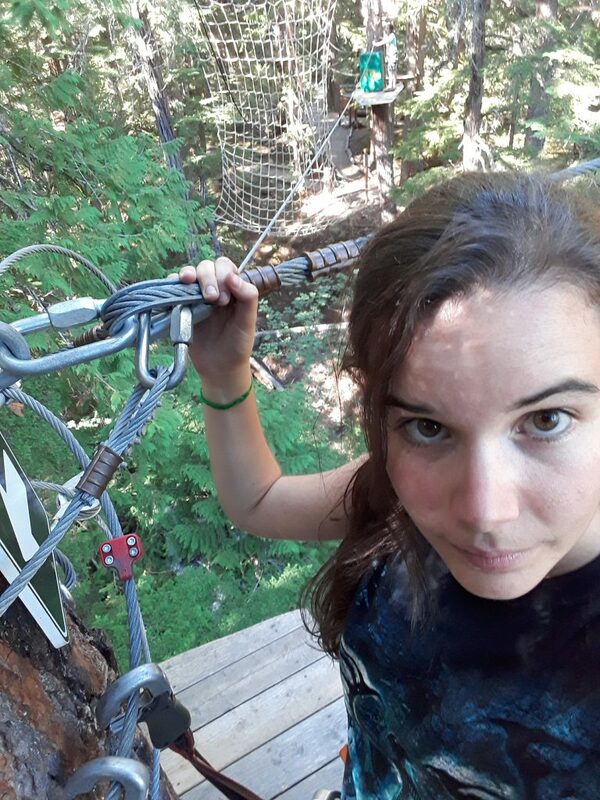 The treetop adventure is a bit more challenging, but equally if not more rewarding. Have you ever seen those ninja warriors programs on TV, where people clear crazy obstacles and eventually end up drenched in a pool? This follows the same principle, but you try to go from a tree to the other on moving logs, rolling balls, unstable ropes, throwing yourself on huge nets, climbing ladders and so forth. There are different difficulty levels (from green to double black) at increasing heights. By the end, your arms will be sore but your self-esteem will skyrocket! For vehicle-less people, Grouse Mountain offers ziplining adventures and more activities. The bus will get you there in 20-30 minutes. 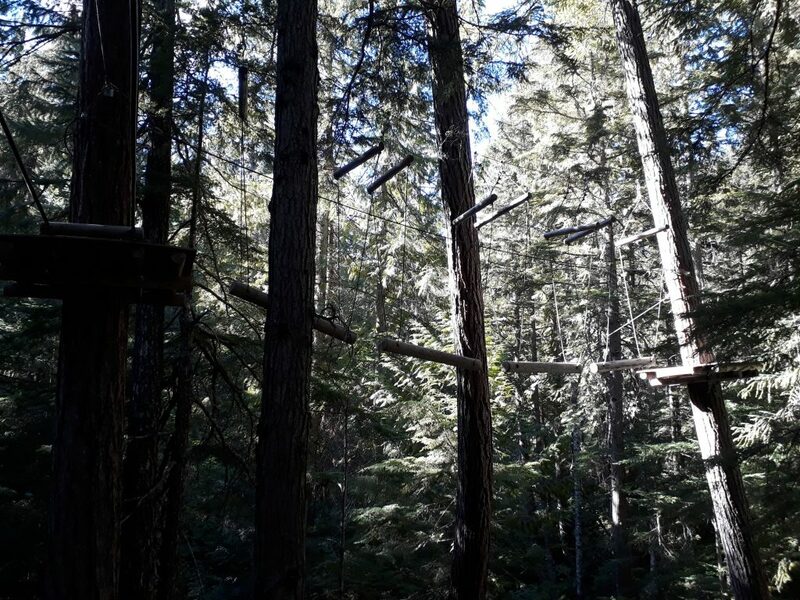 Whoever has the time and the means to go up to Whistler can enjoy the treetop experience, as well as ziplining, mountain-biking and a variety of other fun activities. 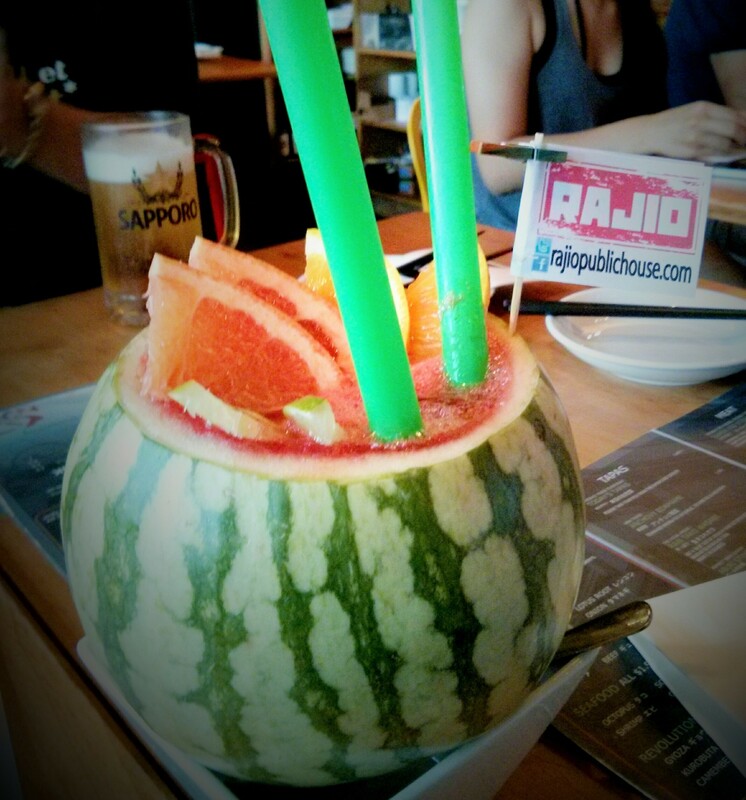 If you’d rather relax with some food and a good movie, Vancouver has something for you as well! 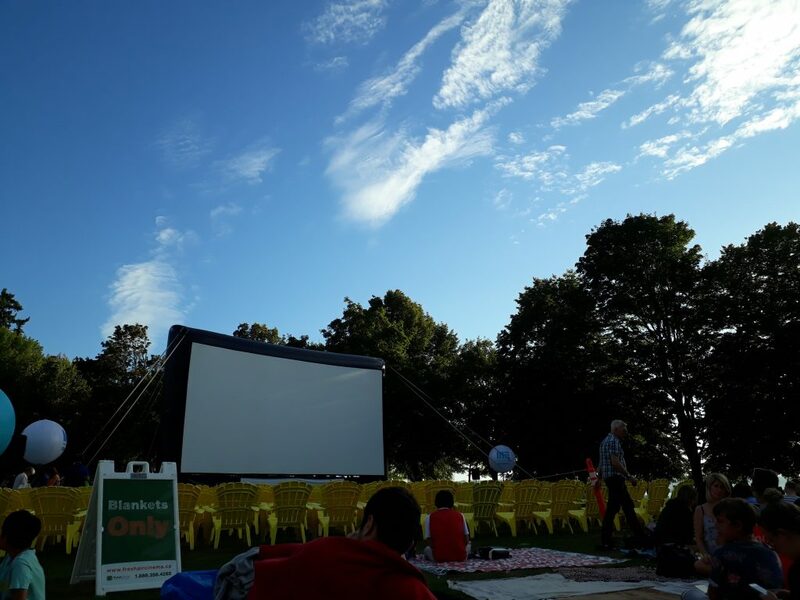 Every summer, beside Second Beach, the city offers free movie nights in the park. Get there a couple of hours in advance with your blanket, some food, games and friends, enjoy the sunset on beautiful Second Beach and a free movie! From timeless black and white classics to the latest superhero movies, you can have it all. If you’re more interested in live theatre and musicals, Stanley Park hosts also two high-quality live musicals every summer. Tickets are not free (performers need to eat after all), but they’re still very affordable. And the fairy-tale setting creates the perfect magical atmosphere. 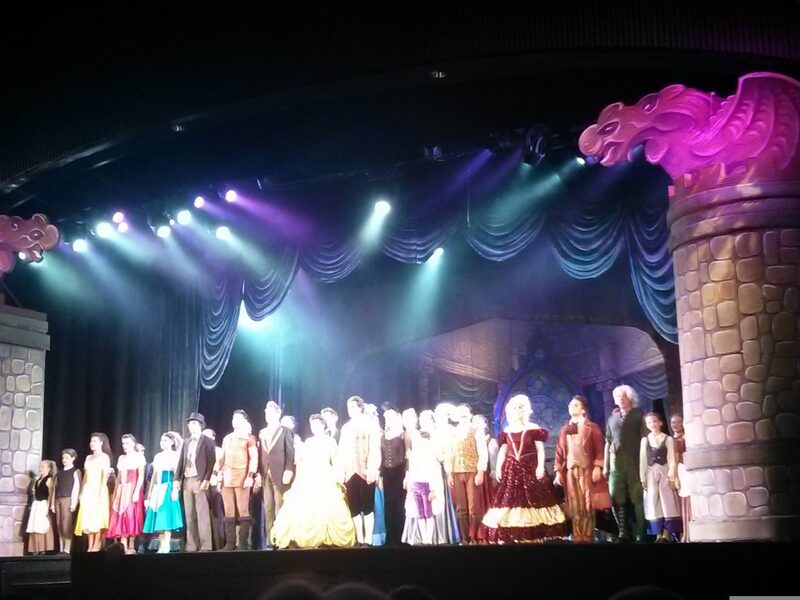 I’ve seen The Beauty and the Beast and it was simply amazing. 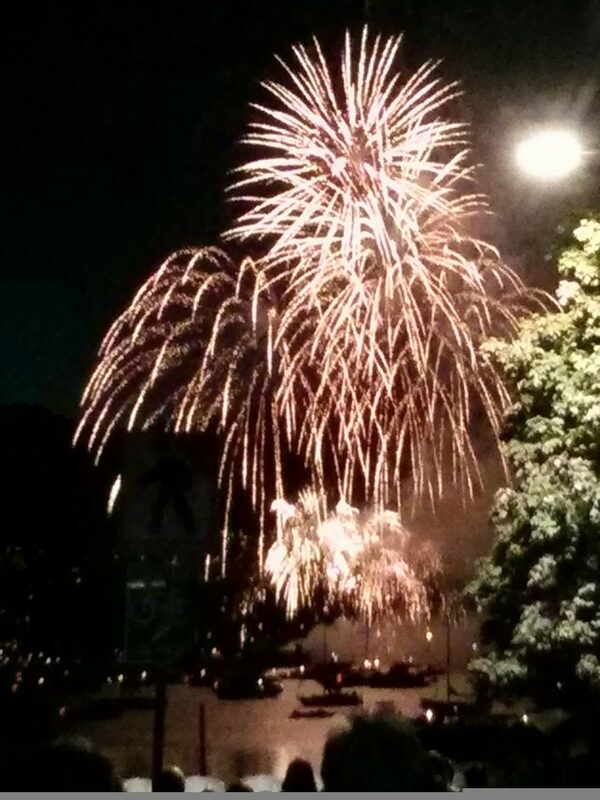 If you are a fan of fireworks and big crowds don’t stress you out, you can’t miss the Honda Celebration of Light: a fireworks competition in which 3 countries compete for the title of best firework master of the galaxy! Each participating country has a dedicated night to showcase their best fireworks art at the rhythm of a soundtrack of their choice. Each performance lasts for about 25 minutes and every year the participating countries are different. Three awesome nights to enjoy with family, friends or fellow travellers on the beach. 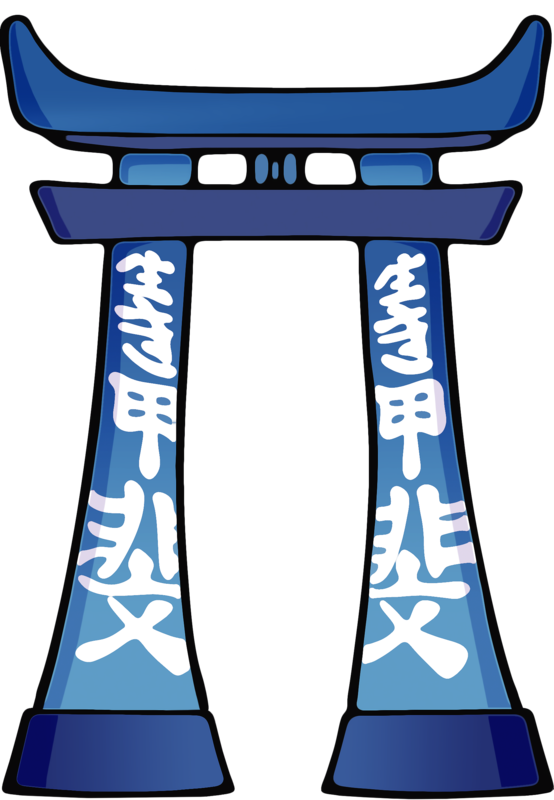 The festival usually takes place at the end of July-beginning of August. A visit to British Columbia wouldn’t be complete without a trip to Vancouver Island and the ferry will take you there in less than 2 hours! The ferry ride itself is already worth the trip: cutting through the blue waters and zigzagging among lush uncontaminated islets always makes me feel a bit like an explorer. The island has so much to offer! 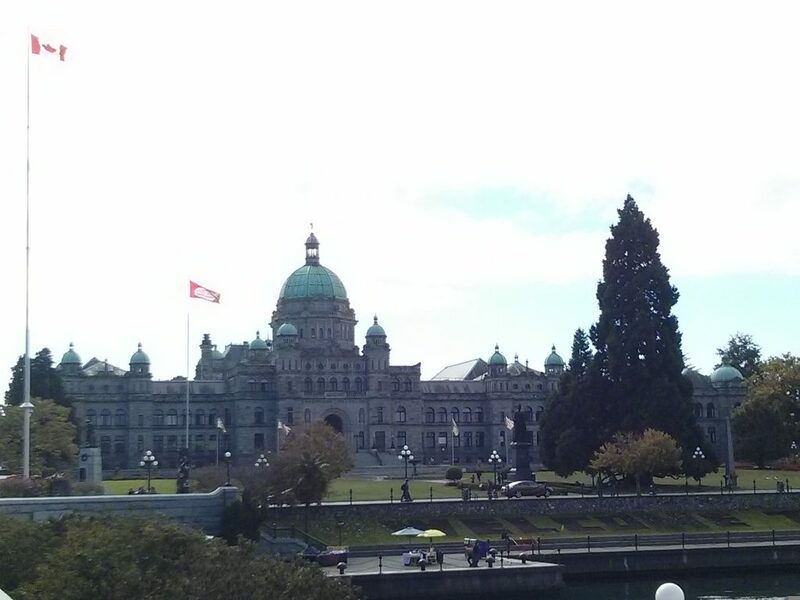 For a British elegant vibe combined with the beauty of the BC coast, head to Victoria. If a surfer’s paradise is what you’re looking for, head up to Tofino and catch some waves, whereas if you want to experience the wilderness and the most authentic spirit of Aboriginal art and culture, small villages like Ucluelet are the right choice for you. So… is summer your season? Go and Explore! If not, take a look at my winter, spring and fall picks for you!